This 90 minute special of hilariously raunchy and explosive comedy is comprised of stand up and skits along with raw behind-the-scenes footage of Mike Epps on the road and in the streets. Regions are unavailable for this movie. 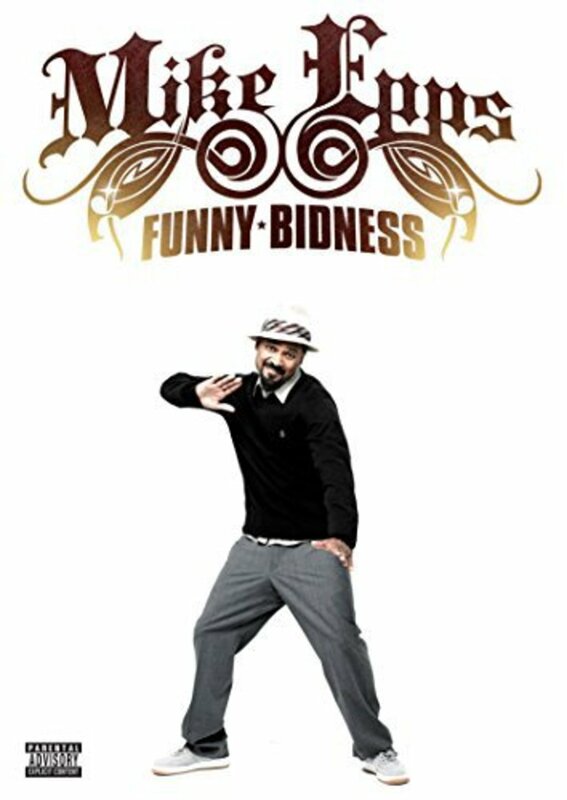 Click the "Watch on Netflix" button to find out if Mike Epps: Funny Bidness is playing in your country.